If you want a motivated, productive and energised workforce then a quality canteen with great food, great choices and great service makes a world of difference to your business. Just ask the people and businesses that we already work with! 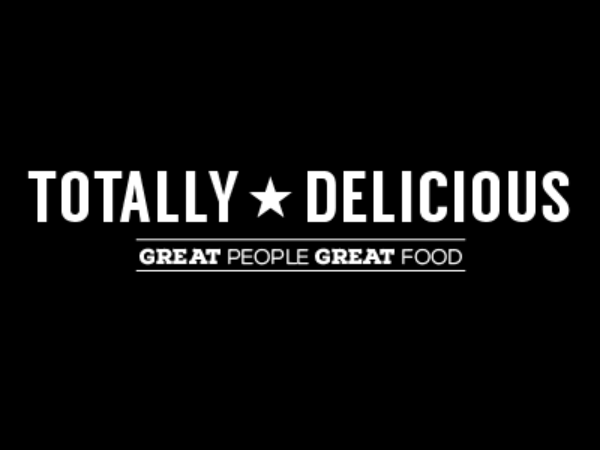 At Totally Delicious we pride ourselves on serving fresh, nutritious and tasty food and drink which fuels the human engines that drive your business. The days are gone when companies could stick a kettle in the corner next to a clapped-out fridge or an unreliable microwave. 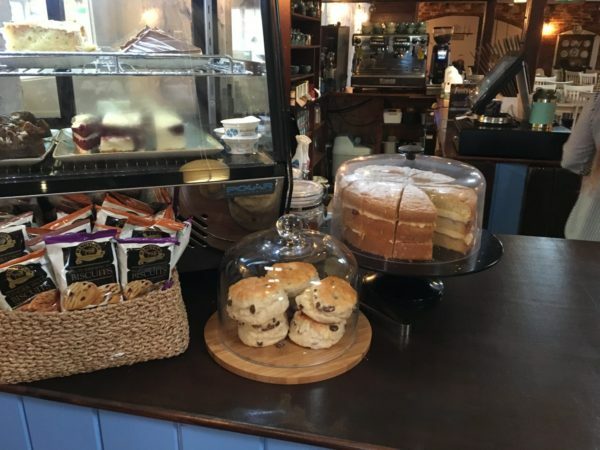 Modern workforces need looking after and we are the people who will do that by bringing you our wealth of expertise from running renowned tearooms and restaurants in Staffordshire as well as canteens for some well established businesses. We design your workplace dining space for you – we build it – and then we run it. We take the stresses and strains off you by running the whole canteen operation – we work with you to decide on a quality menu, we ensure our great team are in place to run the operation and we serve up great food to keep your staff happy. Our track record gives you the confidence to know we will deliver to a high standard. The businesses we work with constantly tell us about improved communication and engagement amongst teams who enjoy eating great food together in a modern environment during meal breaks. We get endless feedback telling us how staff feel valued thanks to the fact their employers have provided a quality canteen environment. Trust us – we will take your workplace canteen out of the doldrums and bring the food, service and quality that your staff deserve. Your team matters. Do your best for them by providing a contemporary, relaxed and welcoming dining environment and you will reap the rewards. We are already working with some fantastic businesses, just take a look at our case studies. We’d love the opportunity to work with you too – so why not get in touch today?